Welcome to the new ‘Brotherton Blog’…our aim is to get some useful help and tips into the blog that readers can benefit from as well as share some of our experiences and things happening here at Brothertons. Hopefully it is of interest!! …we will do our best not to be boring accountants! Why is it important to look at Digital Software before April 2019 ? Vat procedures and rules are changing at HMRC from 01.04.19. From that date HMRC are closing the submission portals, used by most businesses for submitting their VAT returns. From that date businesses will need to submit their VAT returns via a digital platform in order for the VAT returns to be accepted by HMRC. Therefore VAT registered businesses need to react now to ensure they are compliant by April 19 and to ensure they can submit their VAT returns on and after that date. 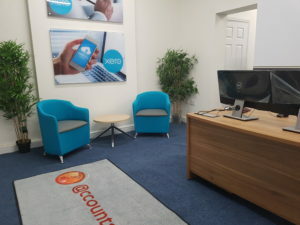 Packages like SAGE, XERO and Quickbooks allow submissions to be completed in the desired format and we are here to help all business to not only get ready for this change in legislation but also explore all the other benefits which the digital and cloud accounting software can bring a business. 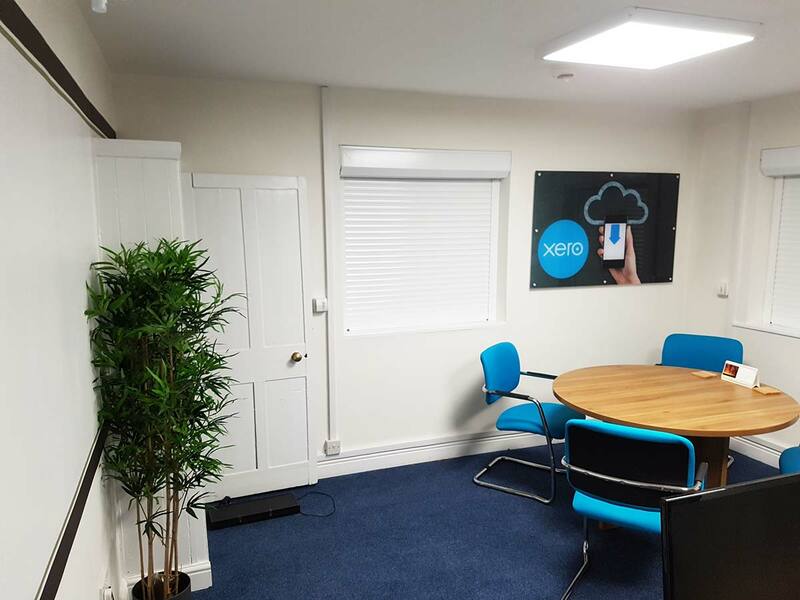 We are happy to talk to all businesses on this area and we are happy to provide a free 1 hour consultation and demonstration on how the software works and interacts with your PC, tablet and phone. Please call the office if you would like to chat over the new rules or if you would like a free demonstration of the software. Here at Brothertons we are working hard to ensure clients can benefit from digital software and the efficiencies it can bring to their business. 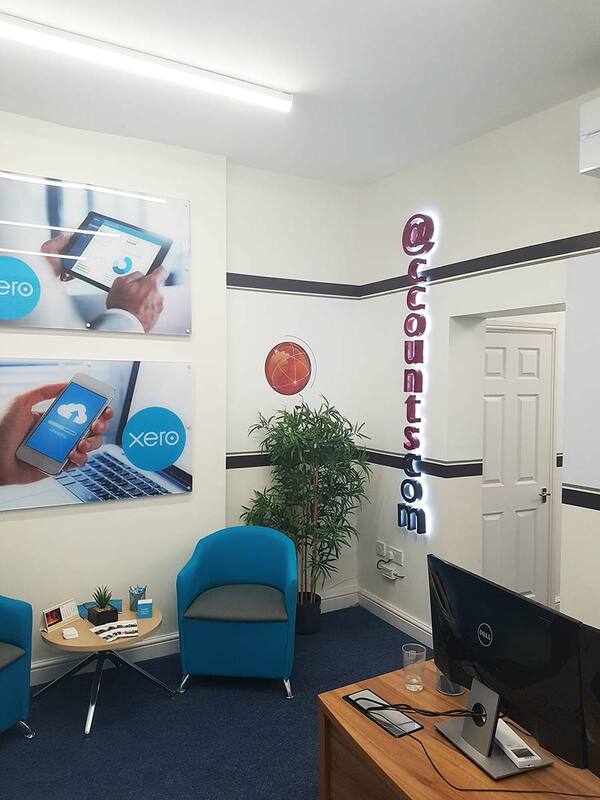 We are using the leading brands of digital software here at Brothertons and XERO is right at the top of the list for usability and functionality. 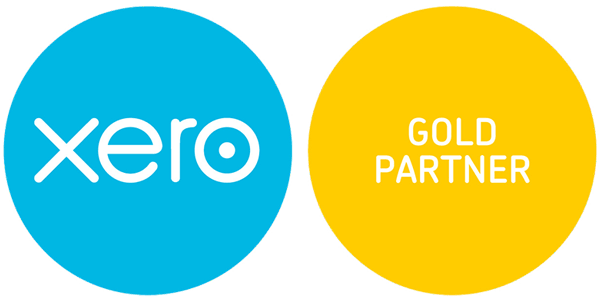 WE LOVE XERO! and the people we show love it too! We offer a free demonstration of the software here to anyone, so call the office on 01527 433111 to arrange a free hour so we can show you the Xero Software and how you can streamline your business. This is open to anyone so please call…. we will put the kettle on……. 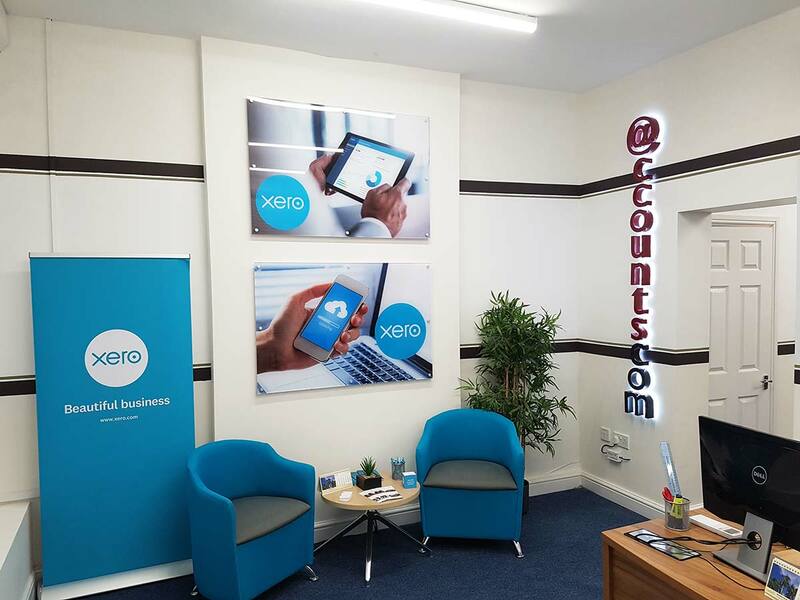 ready for a coffee and XERO hour. •	what counts as ‘functional compatible software’, and when software programs do and do not need to be digitally linked where a combination of programs is used. 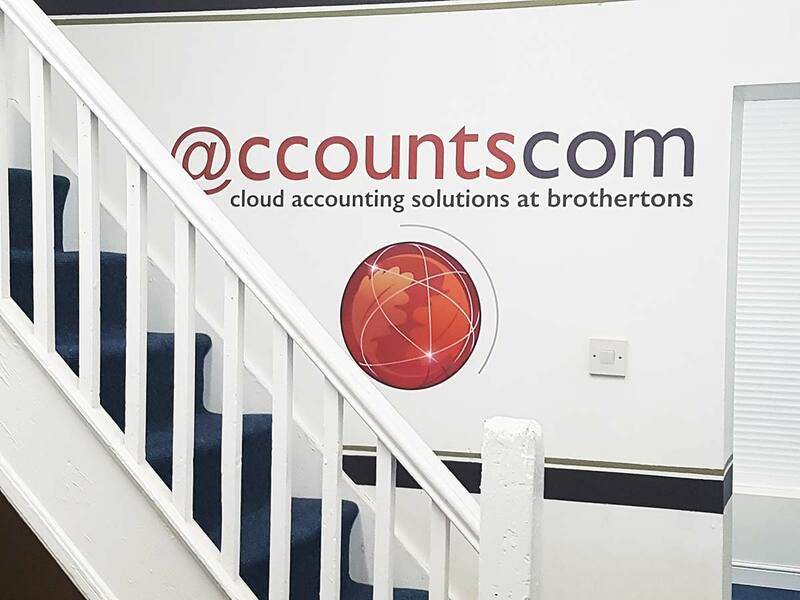 Here at brotherton we use the latest technologies within our accountscom platform which is our solution for cloud and digital accounting. We use all the leading technologies including….. If you would like to explore the new technologies available, we can offer you a free presentation of the software with absolutely no obligation. Free 2 week trials of the software are available too, if you would like to have a play with it and look at its benefits for you and your business. 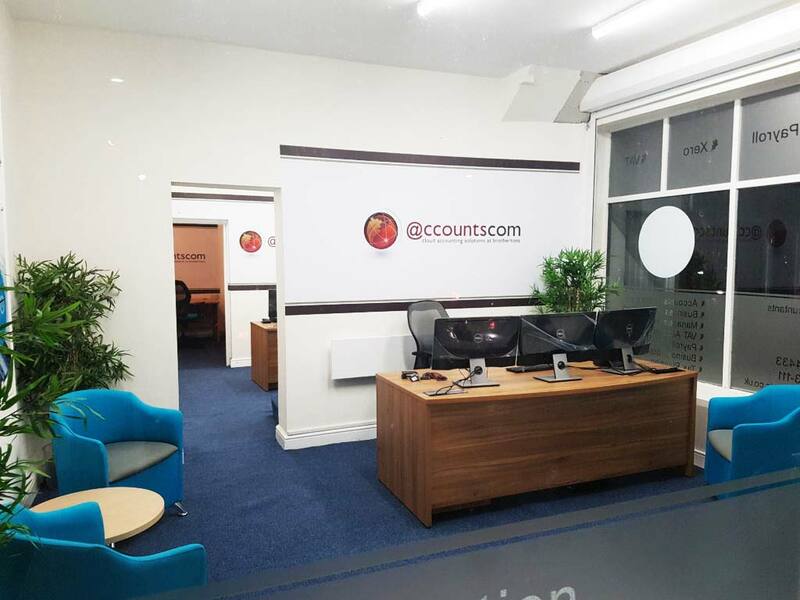 We also offer free training once you come on board including visits and virtual training. Have a look at the videos on the website as these show the usability of the software and we are adding to these all the time. There is a real buzz here at Brotherton’s with the huge developments in digital software and new technologies. 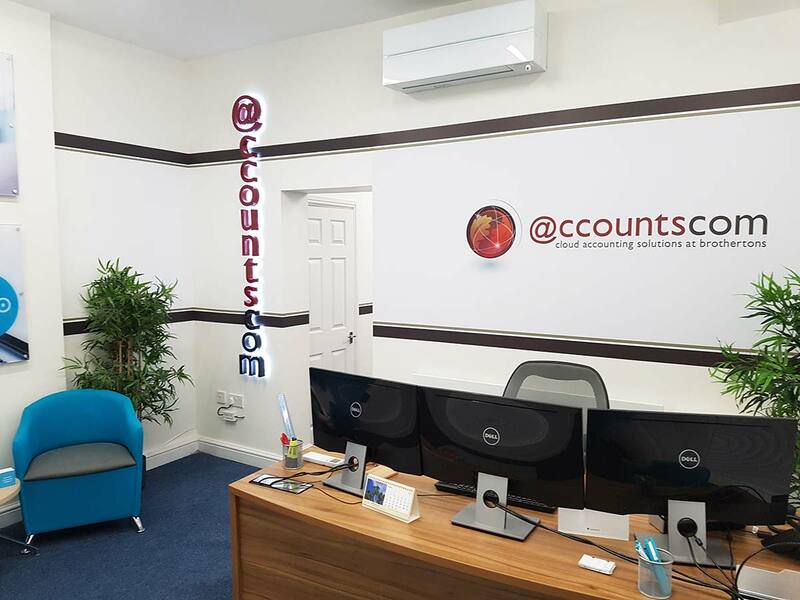 We have made great strides with our digital platform accountcom, here at Brothertons. This is our platform for helping clients move into the digital age with their accounting and business processes. 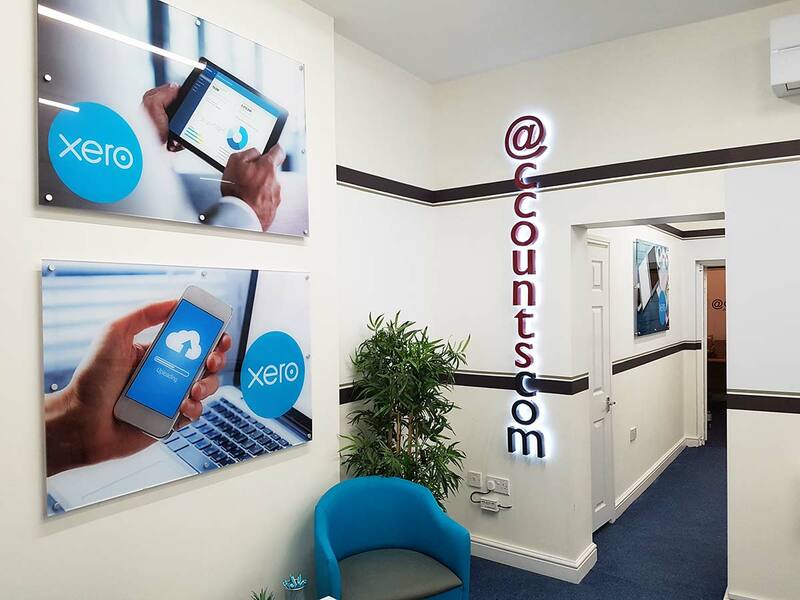 After our initial open day we are now planning further dates for clients and non clients to come and visit us here so we can show them the great solutions we are offering through accountscom, using technologies from kashflow, Xero, SAGE and others. Our catalogue of videos is now growing on our website, from short basic tutorials to more in depth webinars. We hope all this will be of benefit to you and we are striving to help businesses embrace the technologies and provide all the resources to help move businesses forward. If you are an existing business or newly incorporated we would love to hear from you and our evening meetings are available every week. We will call out to you too, if that makes it easy for you. These evening meetings are obviously totally free and we are happy to come and chat over your business, looking at all areas from tax planning to new technologies and how it can help you and your business. Our number is 01527 68235 if you would like to arrange an evening meeting. 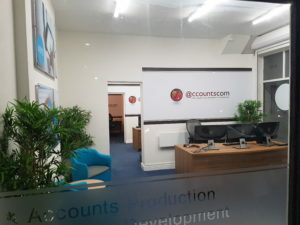 Brotherton and our digital platform- accountscom. 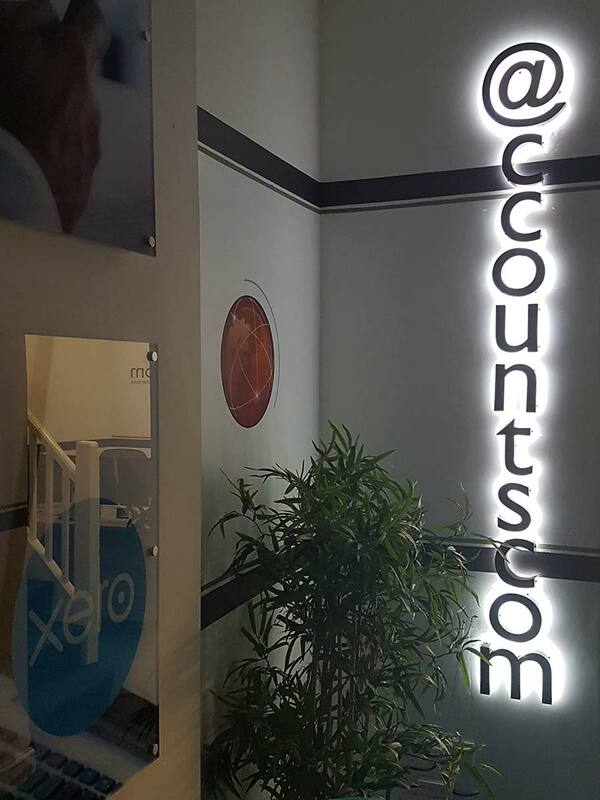 This week has been a busy one with Accountex at the forefront of the accounting world. 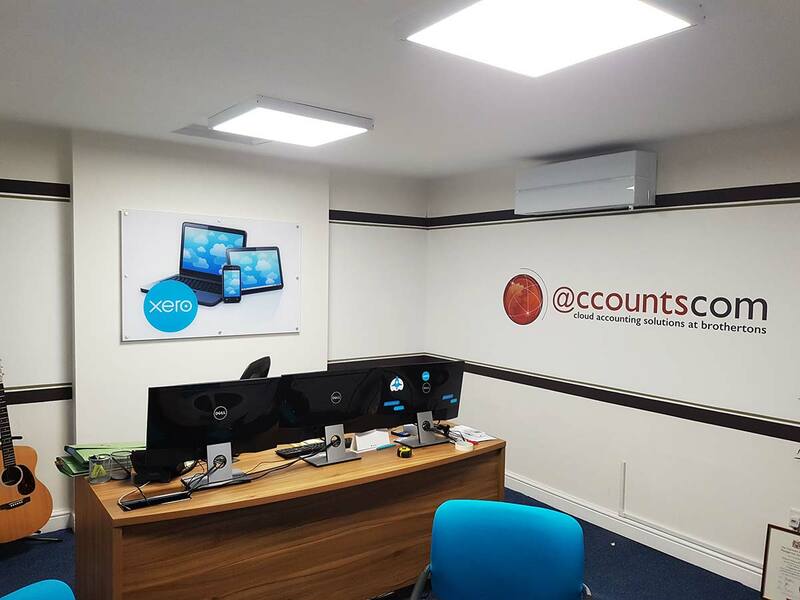 We are moving forward with the digital software options to all our clients using our accountscom platform and working with kashflow, Xero, SAGE and other software providers to provide the major benefits to all our client. We have seen three newly incorporated clients join us here at Brothertons this week and all were looking for help with not just tax and business issues but compliance with HMRC and Companies House. We have helped with digital accounting, new technology software and free training in all these areas and this will be ongoing now as we move forward. 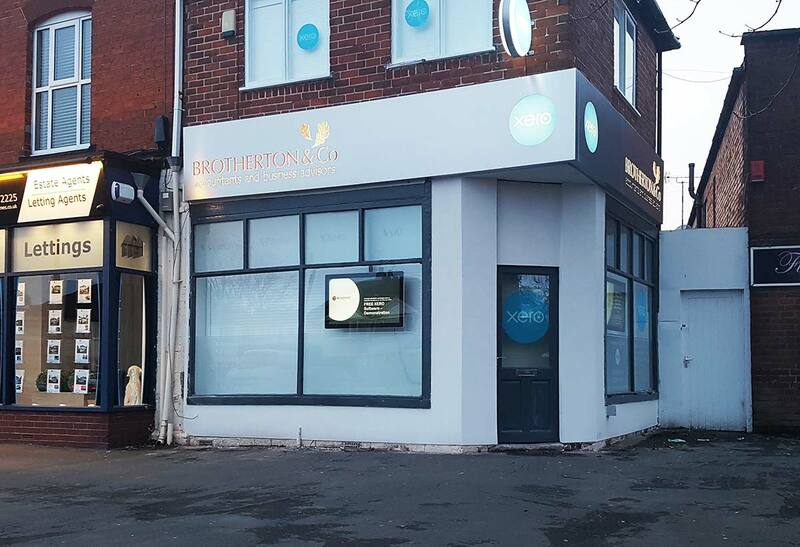 We are working hard here at Brothertons to ensure all clients benefit from the digital environment we are moving into. We will be working with all clients old and new to ensure they are not only compliant with changes in legislation but also benefit from the massive benefits that the new technologies can deliver. Please call the office for any updates but be assured we are working hard on all aspects and if we haven’t spoken to you yet with regards the digital environment we will shortly. 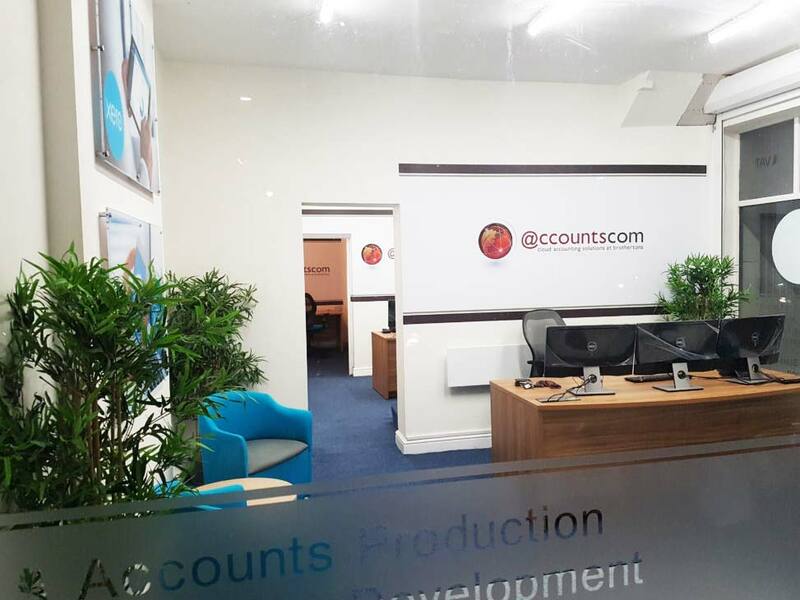 We are using all leading software packages for our clients and our platform for the digital age is accountscom. 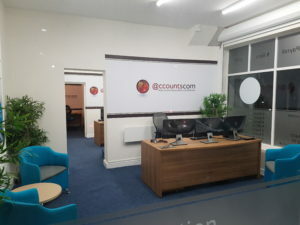 We will be offering all clients help with new technologies and training will also be given so you can maximise the benefits of the digital changes. Sotware Pakages here include kashflow, SAGE, Xero and others. 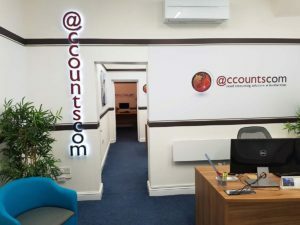 We are off to Accountex in London this week to add to our offerings within the new digital world of accounting and will keep everyone informed on developments as we go along. If you are struggling with getting this done and need some help we are happy to talk to you and take away the burden of struggling to get it all done on time. Please call the office on 01527 68235 and we will be happy to discuss your situation. From 16-17 new rules have been introduced which will affect the way dividends are taxed on individuals. The tax credit which is currently associated with a net dividend is being abolished so there will be no more grossing up of a net dividend. A dividend tax allowance is being introduced which will make the first £5000.00 of dividend income tax free, no matter what level of income a person has. Any further dividend received in the tax year will be taxed at 7.5% 32.5% or 38.1% depending on if the income is in the basic, higher or additional rate band.Dividends within your allowance will still count towards your basic or higher rate bands and may therefore affect the rate of tax you pay on dividends you receive in excess of the £5000.00 allowance. This will impact on many people and we are happy to discuss you situation on a one to one basis to ensure you remain as tax efficient as possible within the new rules.